IRVINE, Calif. – February 21, 2018 – Security. Privacy. Reliability. Productivity. 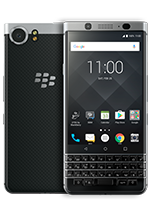 These are critical features that enterprise smartphone users demand and can be found in the Android Enterprise Recommended BlackBerry KEYone and BlackBerry Motion from TCL Communication. The need for greater mobile security is now more important than ever, and more enterprises are choosing the flexibility of Android for their organizations. 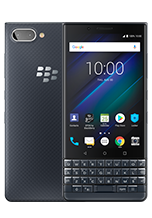 With the all-new Google-led Android Enterprise Recommended program, businesses large and small now have the confidence in selecting, deploying and managing Android devices such as BlackBerry KEYone and BlackBerry Motion to meet their needs. 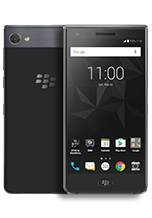 With the Android Enterprise Recommended BlackBerry KEYone and BlackBerry Motion, business users can buy with confidence knowing they’re getting the most safe and secure Android smartphone experience possible. This means these Androidpowered smartphones meet elevated requirements established and validated by Google, which will include timely security updates (which BlackBerry Mobile provides monthly), business-ready hardware features and at least one major OS update. 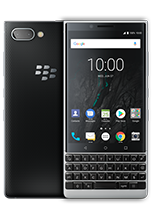 The BlackBerry KEYone and BlackBerry Motion will also support zero-touch enrollment with the forthcoming Android 8.0 Oreo™ update expected later this springi. For more information about the Android Enterprise Recommended BlackBerry Mobile smartphones from TCL Communication, please visit www.BlackBerryMobile.com.